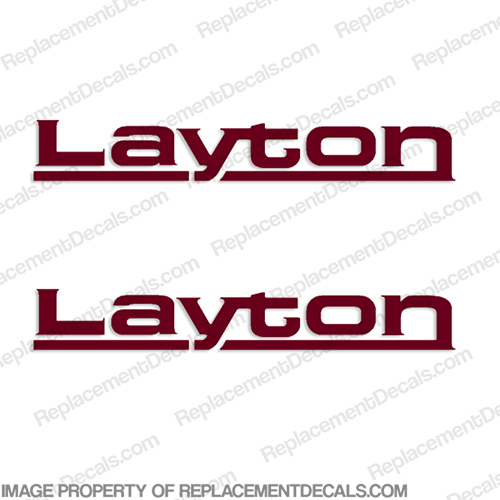 Layton by Skyline RV Decals - (Set of 2) Any Color! - Includes (2) decals sized to your choice. - Made from 3M brand high grade vinyl.